LPC54018 IoT solution, developed by NXP in partnership with Embedded Artists, is a self-contained, high-performance microcontroller solution for development of AWS enabled products. 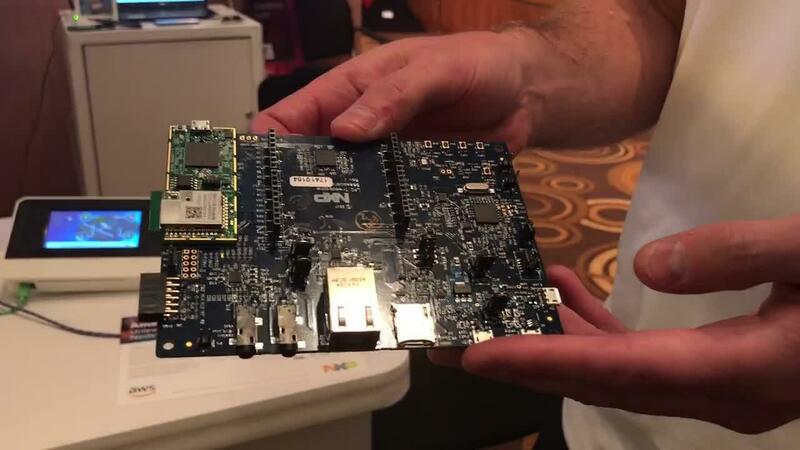 This solution includes an LPC54018-based module with onboard Wi-Fi and a baseboard for rapid development and prototyping. 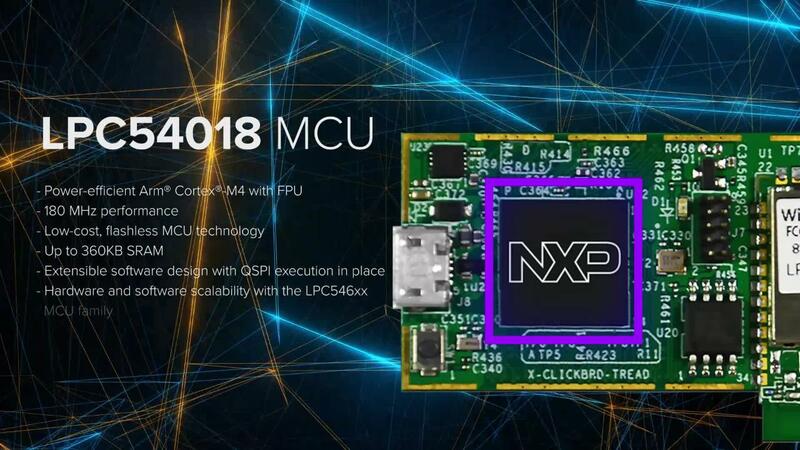 NXP’s IoT module offers unlimited memory extensibility and has options to include a root of trust built on the embedded SRAM physical unclonable functions (PUF) and on-chip cryptographic accelerators. 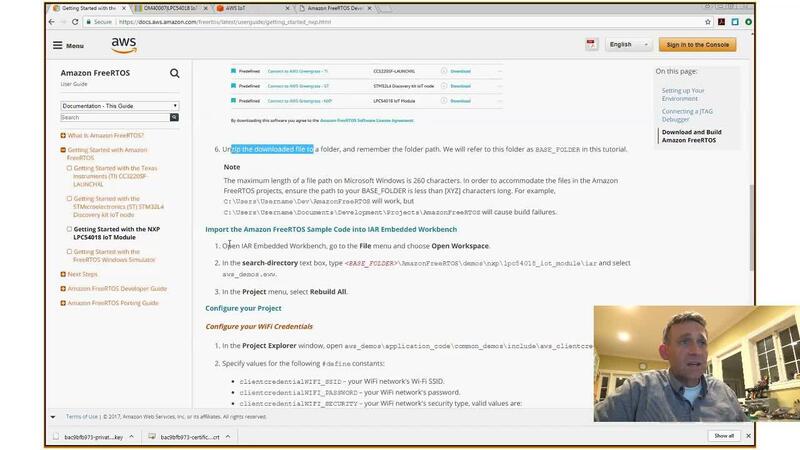 And with support for Amazon FreeRTOS® on Amazon Web Services (AWS) – the LPC54018 IoT solution offers developers universal connections to AWS. Amazon FreeRTOS provides tools for users to quickly and easily deploy an MCU-based connected device and develop an IoT application without having to worry about the complexity of scaling across millions of devices. Once connected, IoT device applications can take advantage of the capabilities of the cloud or continue processing data locally with AWS Greengrass. 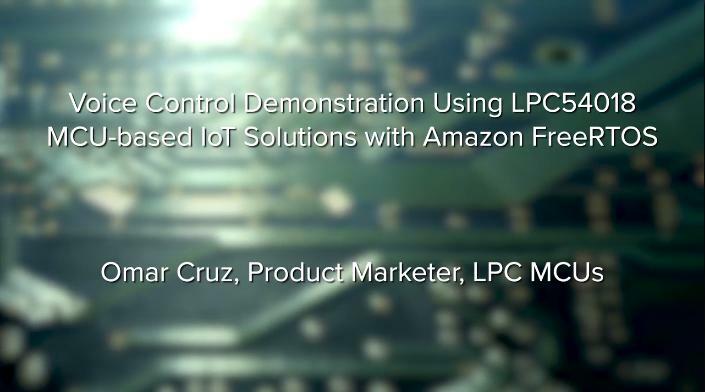 Together, LPC and Amazon FreeRTOS, with its easy-to-use software libraries, bring multiple layers of network transport security, simplify cloud onboarding and over-the-air device management, ushering in a new wave of connected devices.